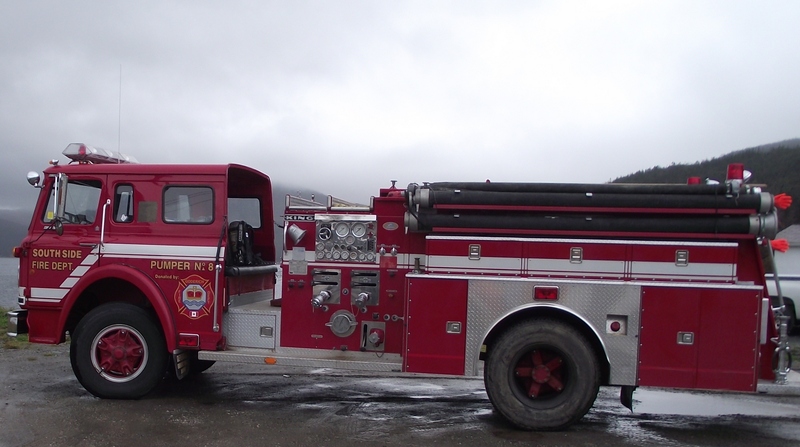 The Southside Fire Department serves the Bonne Bay South area which is comprised of the Towns of Glenburnie, Birchy Head, Shoal Brook (Municipality of GBS) and the Towns of Winterhouse Brook, Woody Point and Curzon Village (Municipality of Woody Point). The Southside Fire Department holds its regular monthly meeting on the first Sunday of the month and the remaining Sundays are delegated for training exercises. There are currently 29 volunteer members with the Fire Department. 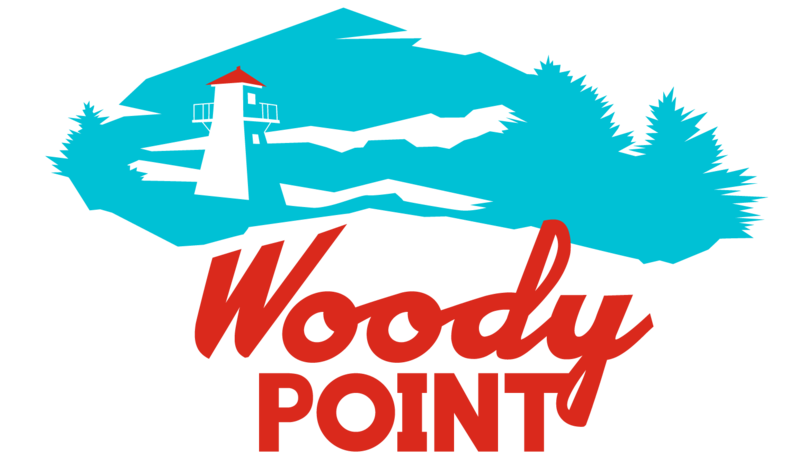 For more information please contact the Town Office of Woody Point 453-2273 or the Town Office for Glenburnie-Birchy Head-Shoal Brook 453-7220.